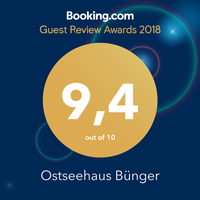 Our generous 2.5-room apartments in our Seeblick building (sea view) are perfect for a restorative stay for two, with the family or some friends. Your 75-m2 home from home is located in the lower ground floor and has its own sauna and three televisions to cover all tastes. When in season, your own covered wicker beach chair will be waiting for you on the beach. The large terrace is perfect for a spot of sunbathing or ending a busy day. Eine kostenfreie Stornierung ist bis 18.00 Uhr am Anreise-Tag möglich, ansonsten werden Stornierungsgebühren von 90% erhoben.